New original tours organized for you. 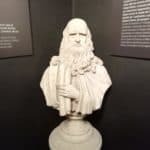 Your visit to Florence will be an amazing surprise: Leonardo Da Vinci, artesan traditions, the Medici family. Follow me and learn everithing about them!! 1519-2019 : 500 years since the death of Leonardo. 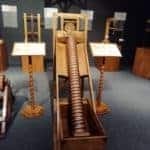 We celebrate him by visiting the Museum of the machines invented by Leonardo. We are going to see Leonardo not only as a painter but as a curious person and a scientist as he was. 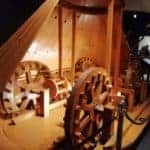 In this Museum we will see some of the machine invented by Leonardo. You'll have the opportunity to touch with your hand the machine, move it and understand the geniality of Leonardo. This tour is suggested also for children. 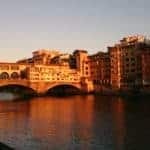 In this tour I will take you inside the artesan tradition of Florence. The Renaissance was born here thanks to the capacity of this town to work hard and many of the traditional work that started in the Middle Ages still exist. 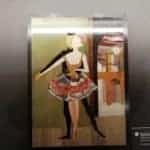 We will visit a shop of Marble Paper and we will see in a little demonstration how it is possible to give paper this particolar marble effect. 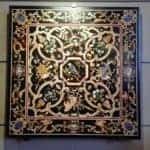 Then we will visit a Mosaic shop: a family owned shop and laboratory where the tradistion of "creating paintings using little stones” has been teached from father to his son. There will be the possibility to see how they work doing everithing with theyr hands. 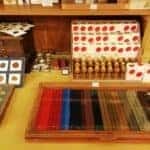 Finally we will move to the "heart of leather": Florence people work with leather since the XIII century and even now leather is one of the most important business of Florence. The tour will be a great taste of the Florentinian working traditions. Cosimo the Elder, Lorenzo the Magnificent....The Medici!!! This family has been the most important in the history of Florence. 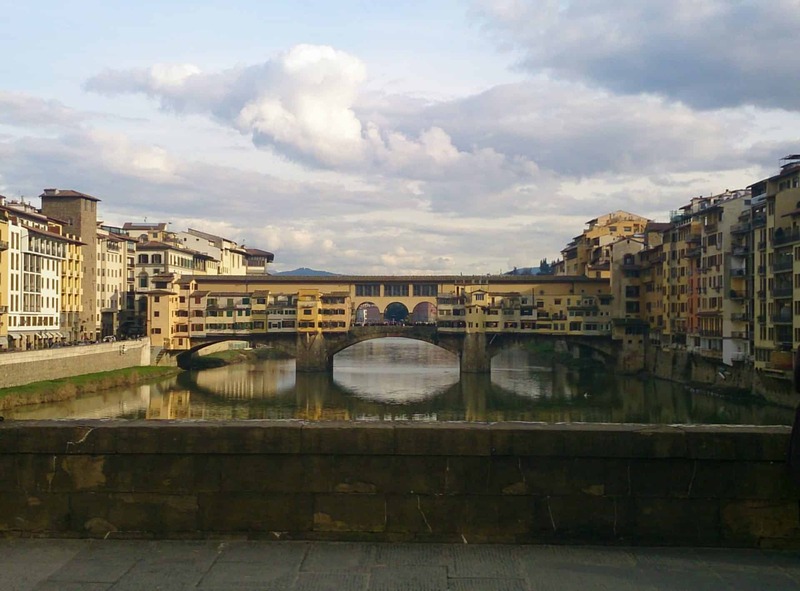 We are going to visit the town following the steps of the Medici family in Florence. 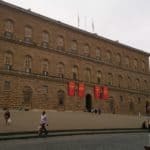 From the Medici Palace, the first residence they build in Florence to Pitti Palace their last residence, following the steps of their life and fortune in Florence. 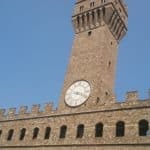 The best way to meet the Medici and undertsand why they have been so important for Florence.